The prominent hacking convention DefCon is planning to take on the challenge of trying to infiltrate voting machines this weekend, reports USAToday. This effort was prompted by questions about whether American voting systems can withstand Russian or other outside attempts to tamper with votes. Jeff Moss, the founder of DefCon who also goes by the username Dark Tangent, announced the move on the convention's online forum in May, telling its readers, "The DEF CON Voting Machine Hacking Village provides you access to real voting machines, used in past elections and to be used in future elections. "Now we, as community, can take a look ourselves and [assess] the security of these systems and help general public to get educated and the policy makers to get old-fashioned facts." He outlined three approaches which will be used: network attacks, physical attacks on standalone systems, and hardware hacks. In an update posted last month, Moss also indicated that they plan to hack more than 30 different voting machines—an activity which was made legal after 2015 for research purposes only, notes USA Today. While it is unknown how many of the 25,000-plus attendees will take part, some government officials have expressed an interest in the outcome; for example, a team from Los Angeles County will reportedly be attending DefCon in the hopes of revamping their own voting systems. 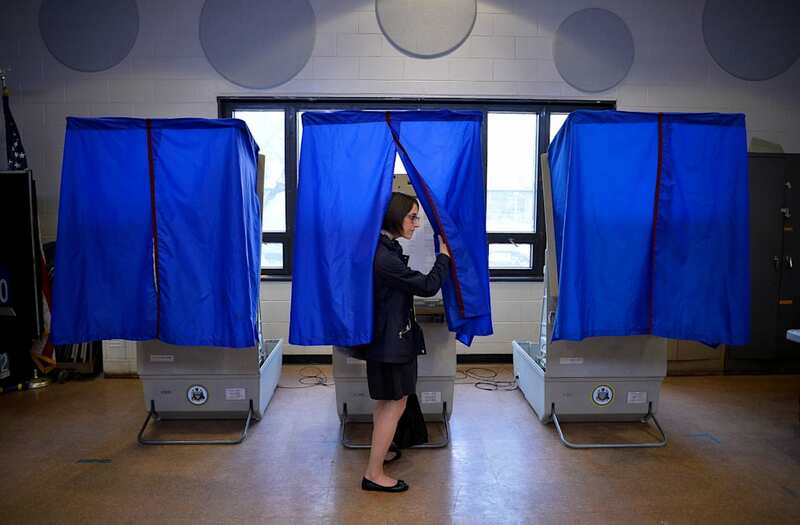 Despite reassurances from the FBI and voting machine companies that the system is secure and no votes from the 2016 election appear to have been changed, there have been lingering doubts about the validity of such claims.